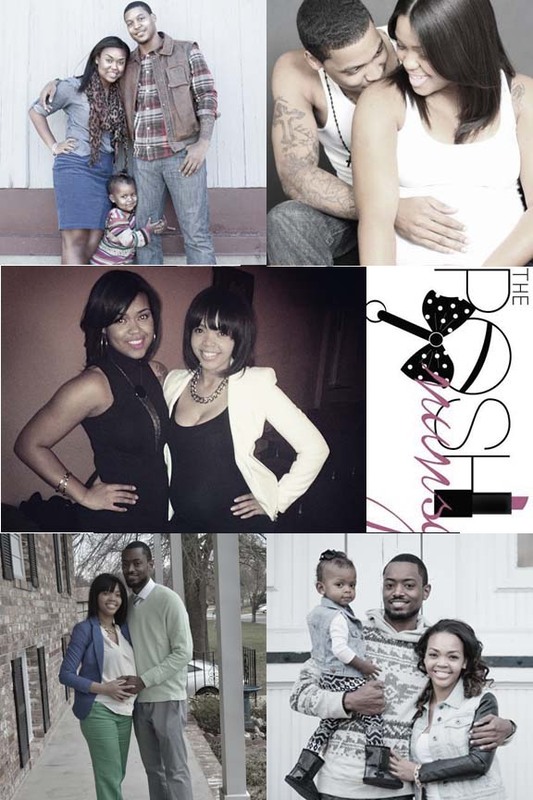 All things POSH: Proud HBCU Product Interview! Mumsies!! How was your Mother’s Day? We hope you received the gifts you hoped for, meals you craved and got extra hours of sleep! We both enjoyed the time spent with our families. We have something to share with you all today…a few weeks back, we were contacted by North Carolina A&T State University colleague, Asaad Thorne about our blog. He expressed that he thought the concept was awesome and that he would love to feature us on his site! His site is proudhbcuproduct.com were he blogs about things pertaining to HBCU’s and how they have helped to mold many influential people. He also sells apparel with the stamp of “HBCU Grad” and “Proud HBCU Product.” We were happy to have someone take notice of our blog and want to share it with their following. So thanks again to Asaad Thorne and Proud HBCU Product for the interview and feature! You can check out the interview on his site here. Let us know what you thought about it! Oh and if you are an HBCU grad or know of one, you must check out his shirts! ← Fashion Friday: National Mom’s Nite Out! The interview was great ladies! Congratulations on making the site! You all are doing so well, I pray for nothing but even more greatness to come! Way to go!